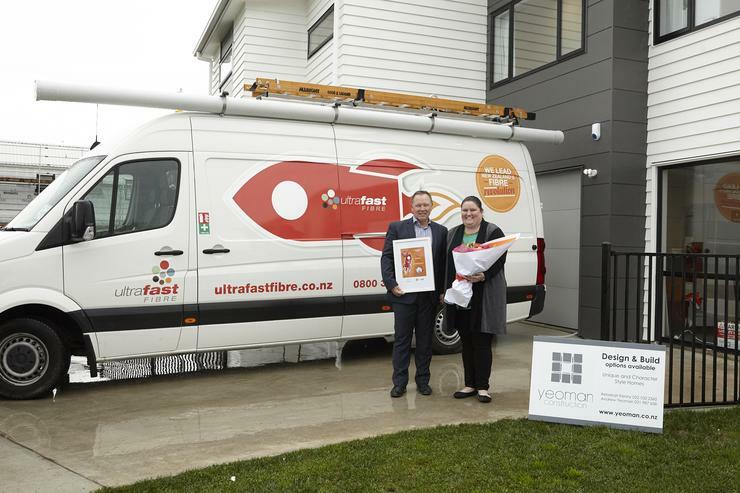 Ultrafast Fibre Limited has completed its 50,000th connection to its Ultra-Fast Broadband (UFB) network, marking a key milestone for the local fibre company. “We are delighted to have achieved our 50,000th connection,” says William Hamilton, CEO, Ultrafast Fibre. Hamilton says the 50,000th connection is for a new Show Home as part of the iconic 145-home Ridgedale housing development in Hamilton’s north, designed by Yeoman Property Group. All of Yeoman Property Group’s residential housing and mixed-use developments are now designed and built with access to the fibre network with the group also using fibre in its internal business operations. “Fibre is a selling point for our clients, as they see the advantage that comes from our developments having a fibre-option or being fibre-only,” says Rebekah Kenny, Project Manager, Yeoman Property Group. Hamilton says Yeoman Group is a local example of how companies can harness the power of UFB to boost their business operations. 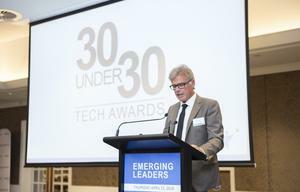 “All levels of business can reap the benefits of UFB, with easy access their customers and clients across New Zealand and around the world,” he adds. Hamilton says an increasingly high demand for fibre saw Ultrafast Fibre’s connections double in the past year, with this number expected to double again in 2017. “Our capacity is growing quickly,” he adds. Ultrafast Fibre is New Zealand’s largest local fibre company, with over 200,000 end users now able to access its UFB network, with another 200 connecting every day. Hamilton says business connections are a key focus of Ultrafast Fibre’s growth strategy as more New Zealand businesses opt to make the switch to fibre. 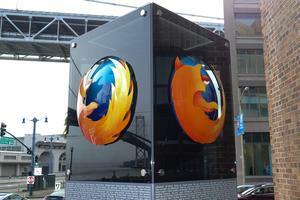 “Business customers make up around 10 per cent of our client base and that number is on the rise,” he says.